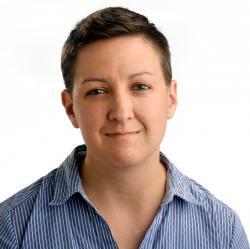 Alicia Wallace joined The Cannabist, the Denver Post's site covering cannabis issues, in July 2016, covering national marijuana policy and business. She contributes to the Denver Post's beer industry coverage. In her 13 years as a business news reporter, her coverage has spanned the economy, Sports Authority, airlines, biotech, technology and natural foods.